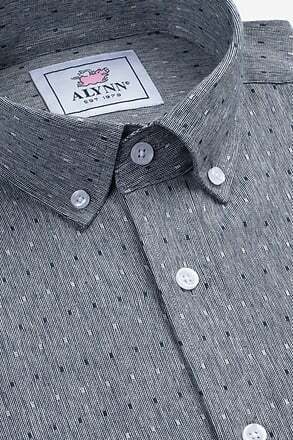 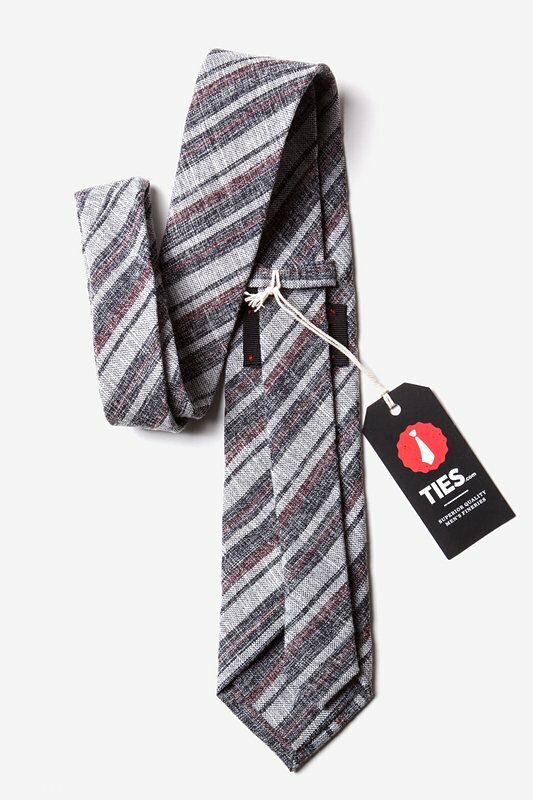 Suitable for summer casual and suited up days alike, the Katy tie is a fine addition to any accessory arsenal. 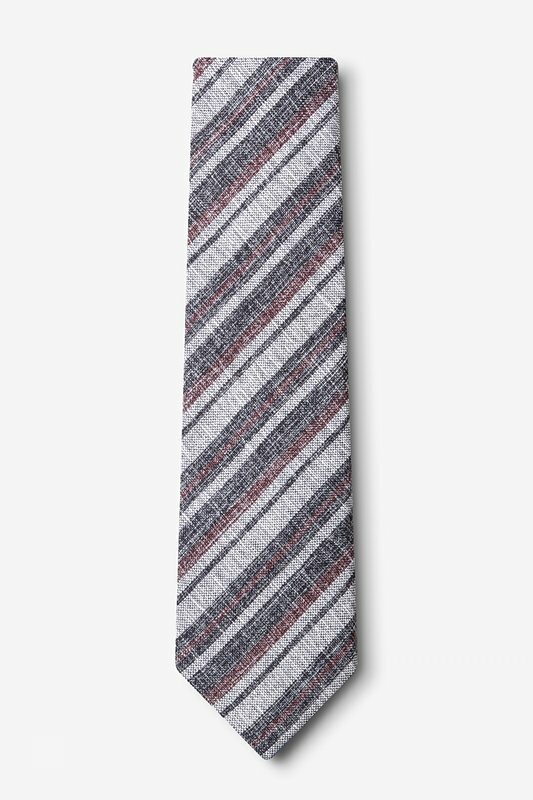 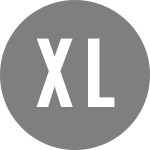 White, gray, and maroon diagonal stripes take a modern... read more Suitable for summer casual and suited up days alike, the Katy tie is a fine addition to any accessory arsenal. 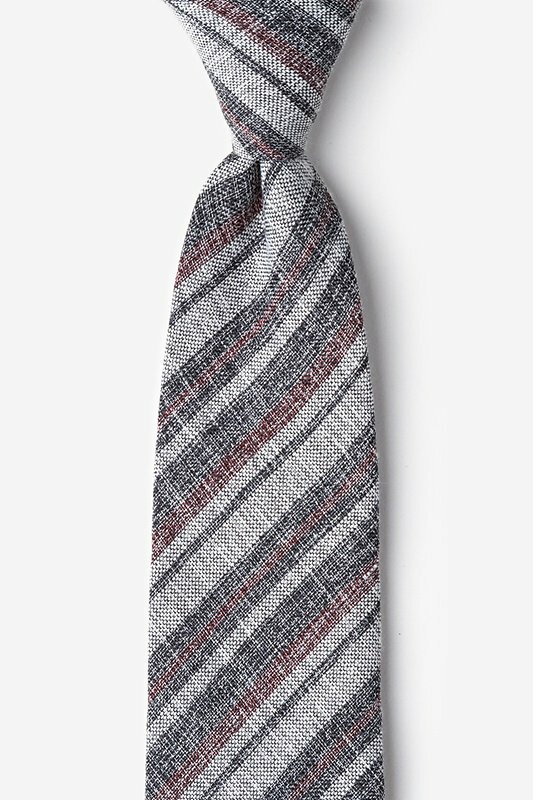 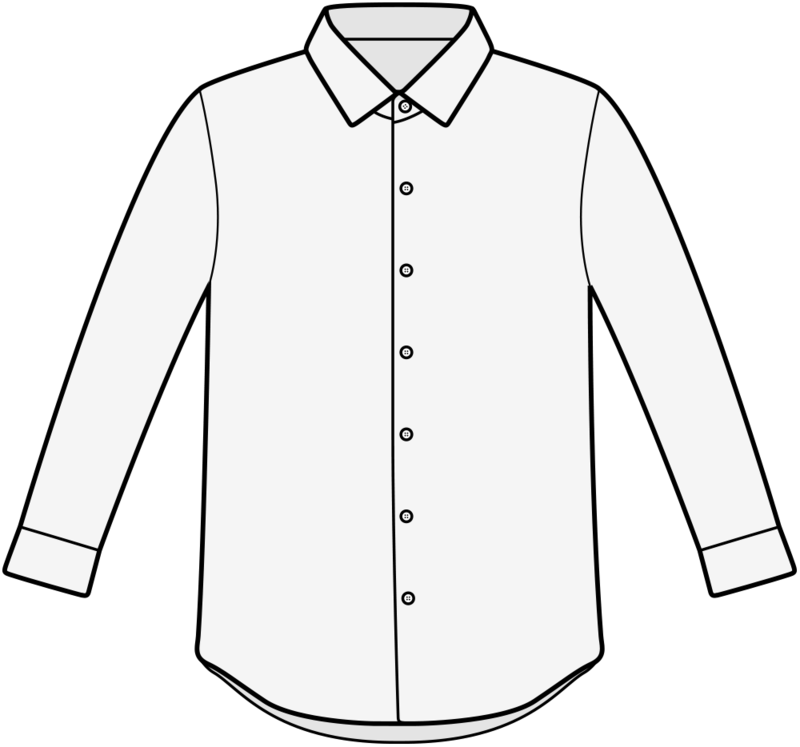 White, gray, and maroon diagonal stripes take a modern approach on a classic design. 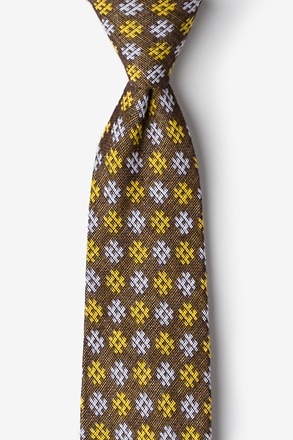 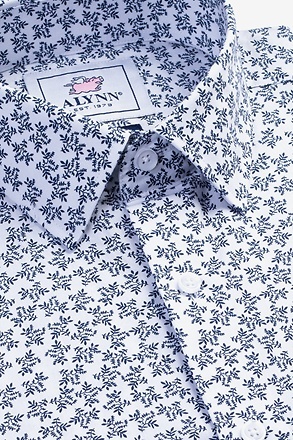 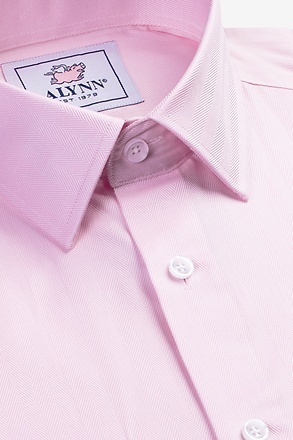 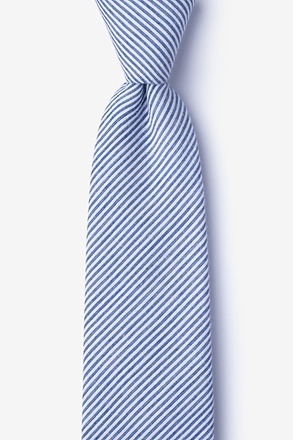 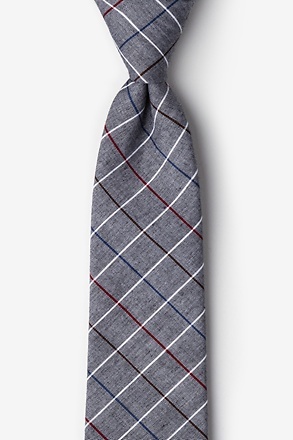 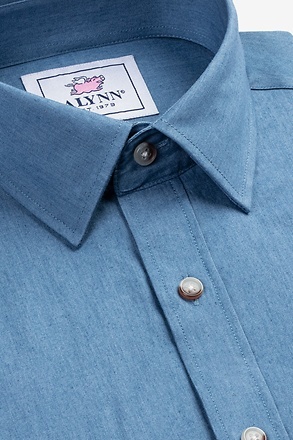 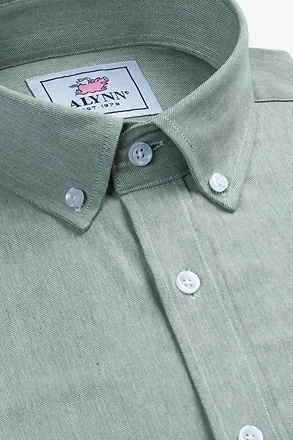 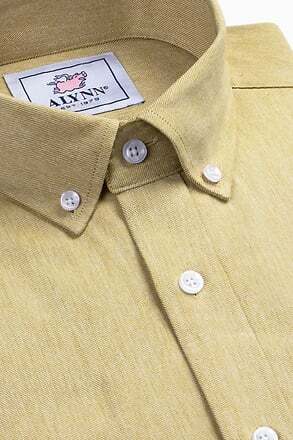 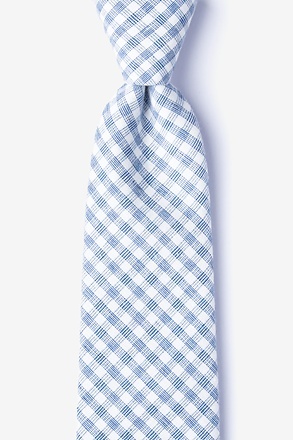 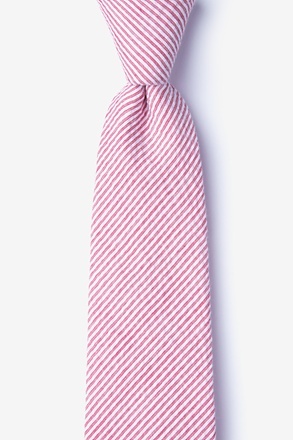 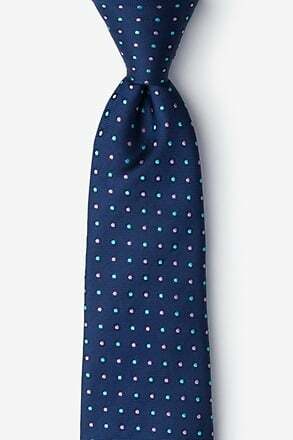 Made of soft and durable cotton, this tie will easily become a wardrobe mainstay.